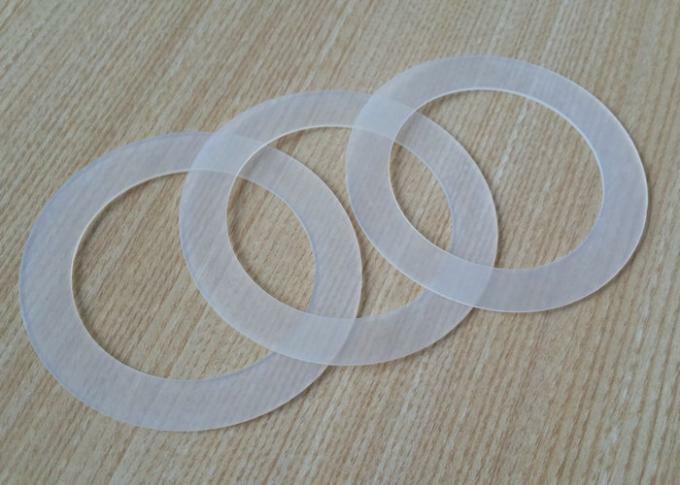 high tensile strength, flexibility strong anti-pull, wider revise hardness range with good aging resistant, ozone resistant, heat resistant, insulation property, fuel oil resistance and lube resistance, working in the air, water or oil medium at the temperature of -60°C - +250°C, apply for silicone seal, silicone gasket, silicone O ring etc. 1. Food grade and Eco-firendly. 3. Has a higher tear strength and superior electrical performance. 4. By ROHS, UL and other institutions rigorous testing, in line with the U.S. FDA. 5. 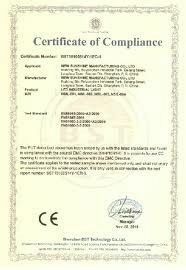 We are capable of processing according to your drawings or samples. 6. 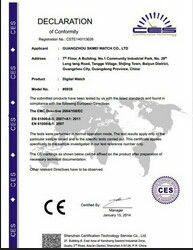 We can supply you the free sample that be same with your required (size,color,and hardness). Resistance performance Wear-resistant, acid-resistant, anti-virus, anti-corona discharge, withstand liquor, oil and other special liquid.